I hope you enjoy this printable box! 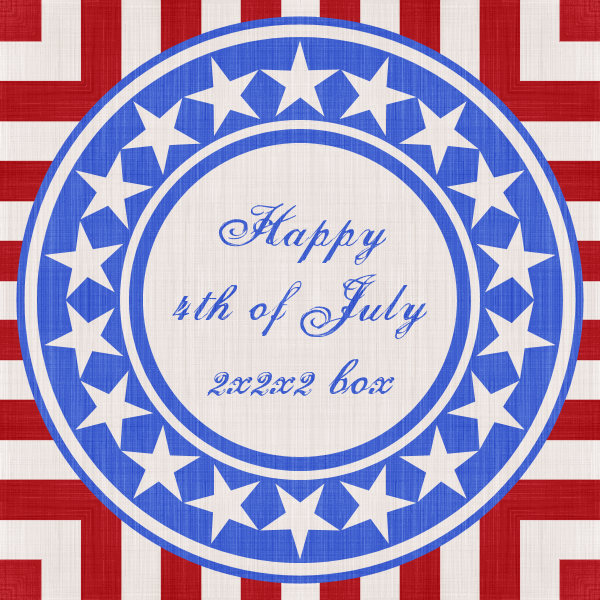 Red, white and blue to celebrate Independence Day. 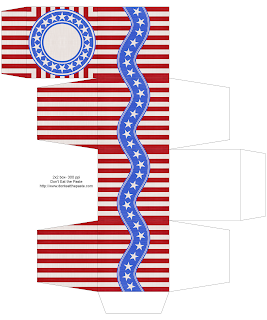 To find lots of other American flag based printable projects, check out my patriotic label. Click for a larger version, print, cut, score, fold, glue!